* You will be allowed to send one notice per week with news. * You will be placed in the rotation for our new “Featured Designer of The Week” on the Fabulously Free in SL Blog. * Your Store Blog will be listed on Fabulously Free in SL Blog Designer Listing. 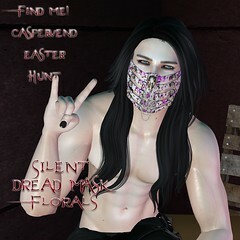 * Your Fabulously Free in SL gift will be on a dedicated gift page along with a slurl to your store. 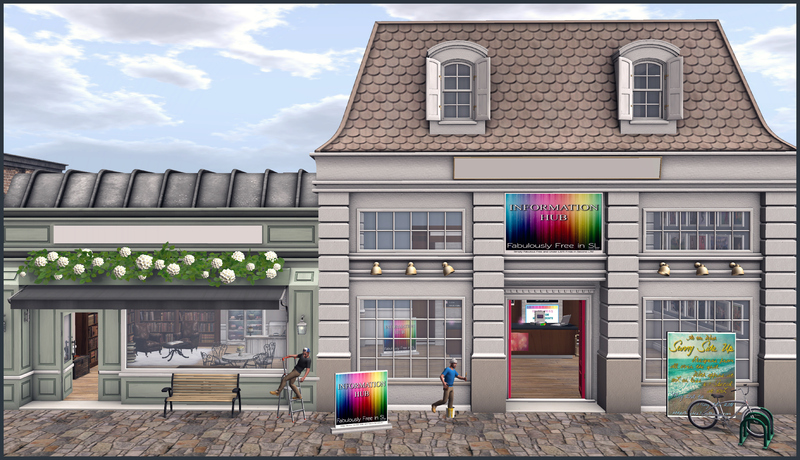 * A newly designed (created within the last three months) group gift placed in your shop set to the Fabulously Free in SL inworld group that is refreshed every three months. Official designer guidelines can be found below. Being a part of this new program will enhance your visitor stats with fresh faces, assist your brand in ad exposure, and hopefully – boost your sales! If this sounds like something you might be interested in, please either contact Love Trill for more information, jump right in and copy into a notecard the application form that you can find by scrolling down below or visit our inworld Fabulously Free in SL Info Hub location to pick up your inworld notecard copies by clicking the Information Hub sign. * Notices may be sent NO MORE THAN ONCE PER WEEK and must include news regarding the FabFree group gift offer currently available in your shop. As long as you have mentioned news about your FabFree group gift somewhere in the notice, you may additionally inform the members of other free offers, new releases, sales, store events and contests, and other important information. * Only post notices for items you personally made or helped in creating! Do not post notices with information about other store offers, hunt listings or sales lists that contain other stores. * Please do not advertise full perm or building supplies. There are other groups for this. * Please do not put freebies in notecards. Doing this gives consumers the ability to distribute and/or sell the gifts to anyone. Gifts may be sent to the group through the notices if you wish, but please double check the perms and make sure the items are no transfer! 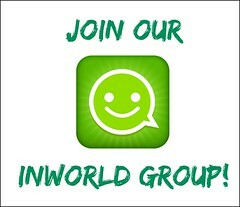 * Regarding Group Chat – Designers must use their weekly notice ONLY to send information about items in their store. Self advertising in group chat is not allowed and will result in a violation notecard being sent to you. If a group member is looking for a specific item (i.e. blue polka dot neko tail, buffalo horns that blow steam, scarlet evening gown, etc) and you carry the item in your store, then you may tell the member in private IM, but please refrain from advertising items from your store in group chat as that is considered self promoting. * Fabulously Free in SL is a mature rated group – not Adult. If you are offering an “adult” product, please mark the subject and title of the notice as (Adult). Please be conscientious of the group rating with regard to the wording of your notices. This will hopefully help to shield those who may not want to see *adult language or *adult offers. * Your notices must not be the same every week. Please make changes to your notice ads before sending them out. The idea is to bring news to the group of your offers, not to spam. (A strong recommendation is to attach a notecard to your notices and label the notecard with your store name. Include in the notecard a Landmark to your store and a picture/texture of your offer, if you have one. * Your offered group gift must be set to the Fabulously Free in SL inworld group only. Having the same gift offered to multiple group offers is not acceptable. * Your gift must be designed by you using legitimate materials. Templates are allowed, however they must noticeably re-textured and the creator name changed to yours. You must adhere to the TOS of the purchased template. 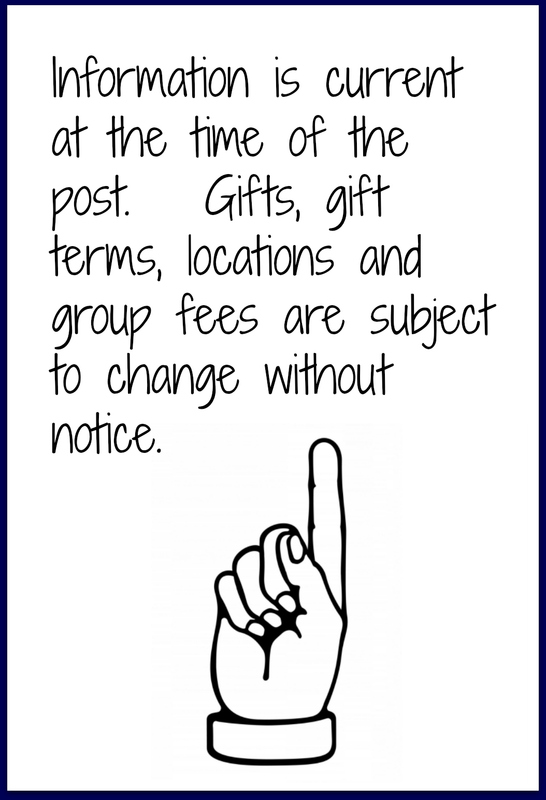 * To ensure that you retain your notice permissions, please note that your gift will need to remain in your shop, and be replaced with a new one every three months. * Your gift must be designed within the last three months to display your current designing skills. Third Violation: Removal from the Designer Program. *There is a one time, non-refundable application fee to be paid to Fabulouslyfreeinsl. Your application will not be processed unless your payment has been made. *A newly designed (created within the last three months) group gift placed in your shop set to the Fabulously Free in SL inworld group that is refreshed every three months will be a requirement. *Do NOT include samples within the notecard, inserting items within notecards automatically makes the items full perm! Stores that sell textures, maps, templates, or sculpties are not allowed to advertise through FabFree. There are builder groups for these type of announcements. 10. Is everything in the store your original creation? 11. Do you use purchased sculpties, templates, or prims? If So, what do you use them to create? -Everything in the store must be your original design. Templates are allowed, however your name must be listed as creator and the templates retextured as well as following the template makers TOS. -You must be actively designing and have atleast three creations in your shop created within the last three months. 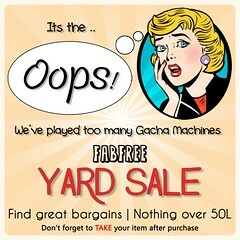 -The Fabulously Free in SL group does not support re-sellers or businesses that sell creations other than their own. -There must be a substantial amount of items to verify. To obtain a FabFree designer tag there must be more than 20 different items. -Your store will be visited and checked to validate the authenticity of the designs. You will be contacted once the store verification is completed. If, for some reason, the process takes longer than two weeks, please contact me either with IM or a Notecard to confirm that I did in fact receive your application. -Items that are behind vendor systems (or boxed) can not be verified without being rezzed. The designer will need to set up a convenient time for the both of us, to rez a sampling of the boxed items for me to verify. – Notice permissions will not be given out to your staff members (incl. managers). Notice permissions are granted to the designer. If you have a business/advertising alt you would like to use instead – you must show proof that it is the designer that is control of the avatar and the designer will need to accept responsibility for any violations made under it. -Any stores with any kind of stolen materials found will be denied. This includes using textures that you do not have legal permission to use. -The applicant with a business partner working under one brand will need to assume responsibility for notices sent to the group. Both partner’s creations would need to be verified. ** Note: Fabulously Free in SL reserves the right to deny applications if they see fit. Thank you for your interest in becoming an approved designer for FabFree.